Today an unknown developer has left us two EBOOT Fixes for CFW 3.55. 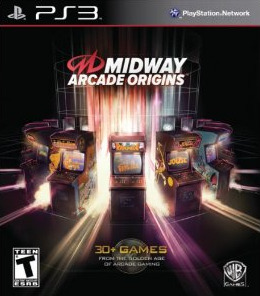 This one is for Midway Arcade Origins BLUS31083. Check out the release notes and the download link below.